The app that started it all. Bust lines with mobile payments, enjoy intuitive sales reporting, offer seamless loyalty rewards, and manage your business. From boutiques to pubs, small businesses to franchises, NCR Silver on iOS will take you where you need to go, and beyond. Enjoy table mapping, offer happy hour specials, split bills, control available servings, switch between delivery and takeaway orders and so much more. With the NCR Silver Pro Restaurant Edition app for iOS devices, restaurateurs have innovative and intuitive technology to turn the tables. every aspect of their operations. enhance the customer experience. But, we don’t stop there. Here’s a closer look at what else we deliver. 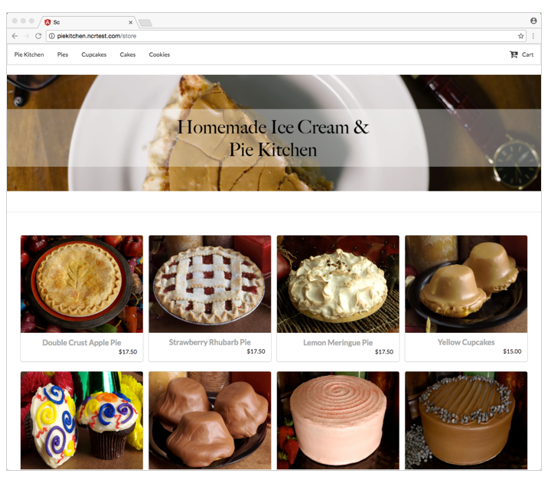 NCR Silver was built around simplicity and ease of use for all types of businesses – from food truck operator to multi-site retailer. However, this does not mean that we sacrifice your business uptime for simplicity. 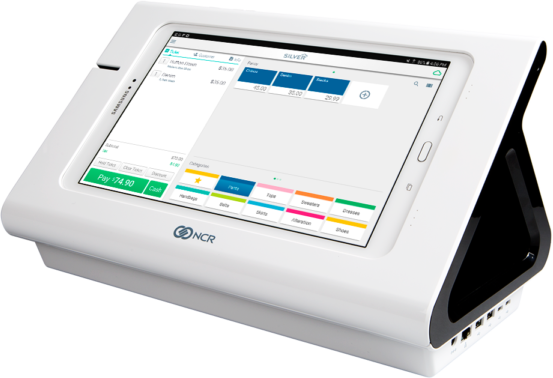 Even though NCR Silver is a cloud-based tablet POS solution, we also give you the ability to stay up and running – even if the Internet is down. And when you include the flexibility to choose the best operating system and hardware devices that work for your business, NCR Silver has what you need to take your business to the next level. 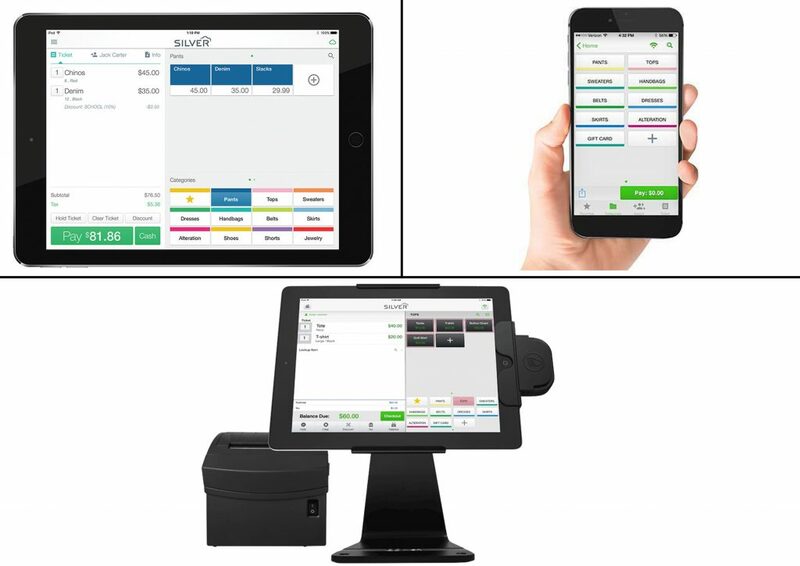 Use your existing iOS Apple devices and turn them into full working point of sale systems. 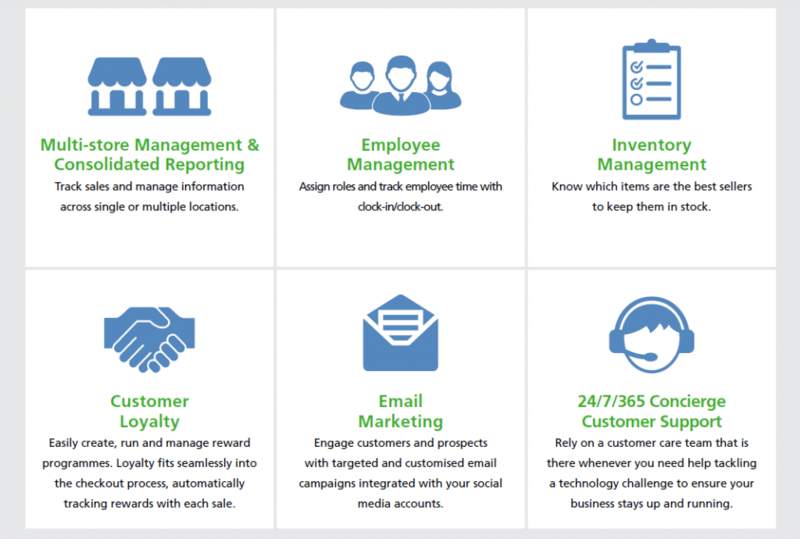 With little setup time you can start and run your business in minutes. NCR Silver even runs on android devices, it’s a dedicated point-of-sale. No games, no surfing, all business. The NCR Silver Register comes has ports that will able to connect cash registers, printers and other peripherals with ease.